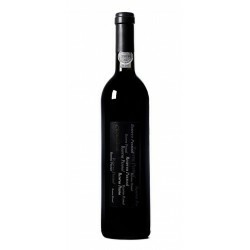 Vinifikation Stalking and crushing, maceration pre-fermentation at 32ºC for 24 hours. 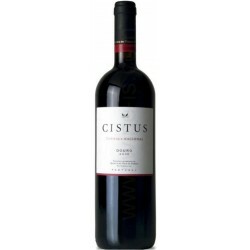 Maceration period of 65 days followed by malolactic fermentation in french oak barrels. 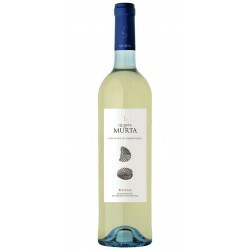 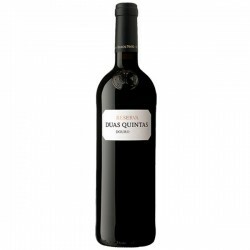 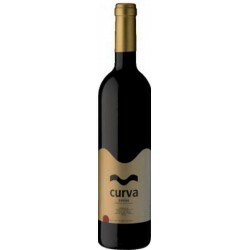 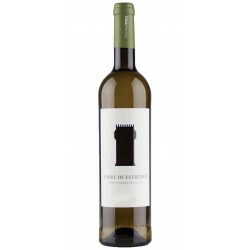 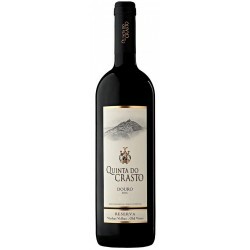 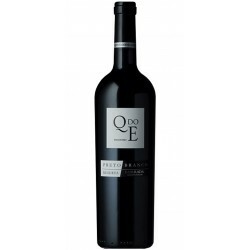 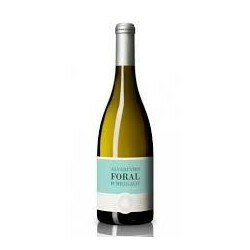 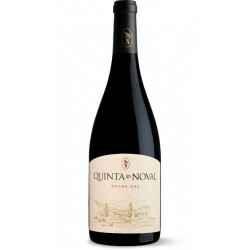 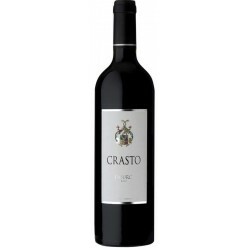 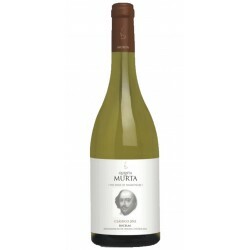 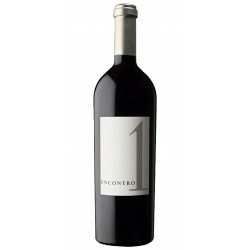 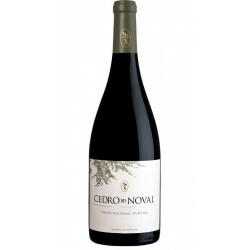 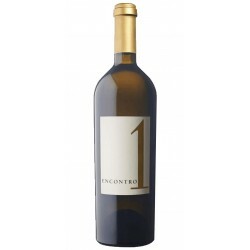 Tasting-Notes A wine with lots of color, opaque, with great aromatic intensity dominated by berries, spices, light violet and floral notes of Touriga Nacional all in a very good quality fruit.